Visit Gramicci's Rockin' Sport Short page. 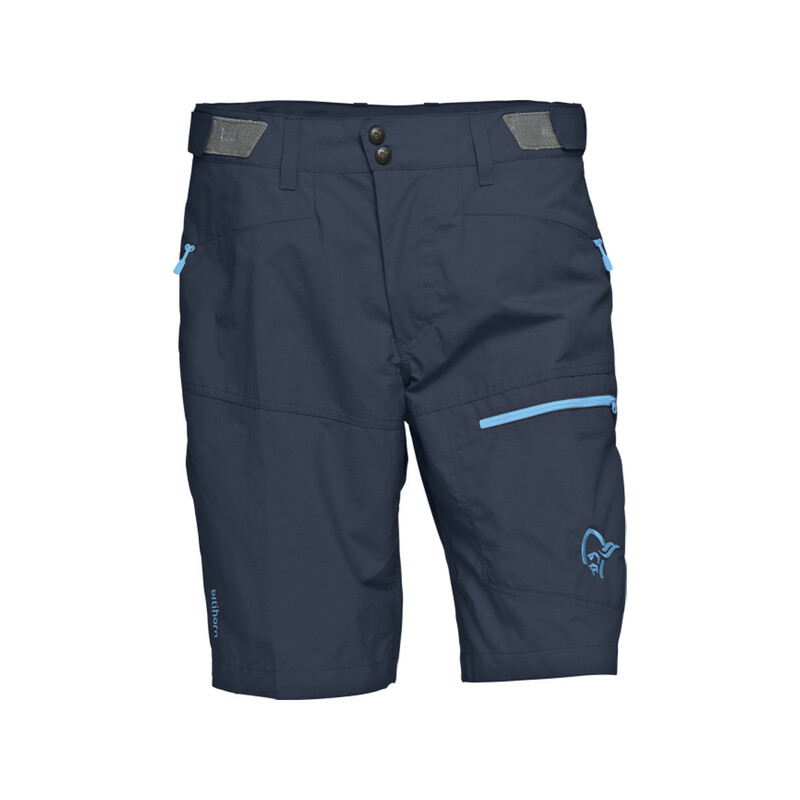 When you schedule your day around bouldering in the morning and climbing in the evening with friends, you need the Gramicci Men's Rockin' Sport Short to get you through. The gusseted crotch ensures true freedom of movement for all the stemming, high stepping, and heel hooking involved with your project of the day, and the cotton twill is tough enough to withstand the wear and tear of active use. 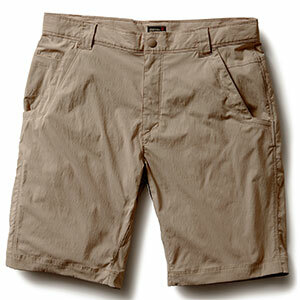 An integrated belt ensures you won't have to keep tugging at your shorts to keep them on as work. 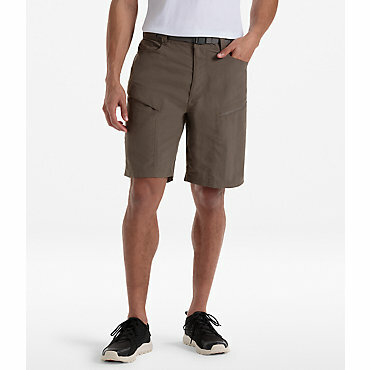 Shop Gramicci Rockin Sport Short - Mens-M-1050-056OLS:SM, M-1050-056OLS:MD with Be The First To Review + Free Shipping over $49. CLOSEOUTS . 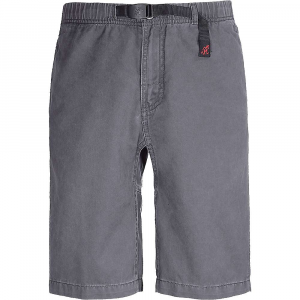 Keep on rockin' in Gramicci Rockin' sport shorts. 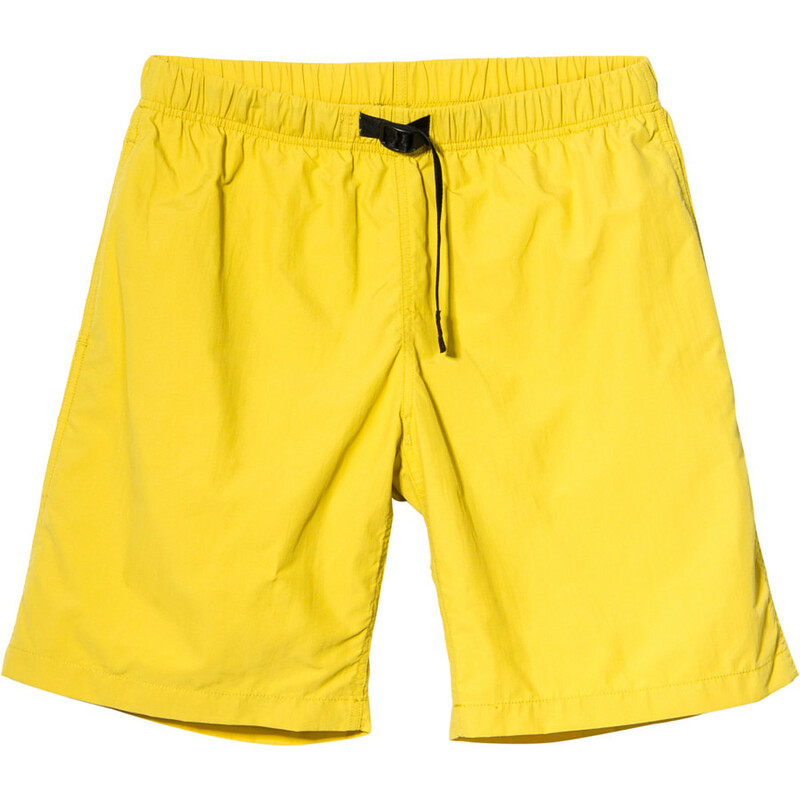 These comfortable shorts won't inhibit any of your moves because they feature a flex fit waistband and crotch gusset for unrestricted movement. Available Colors: FATIGUE GREEN, HOT ROCKS, OLD STONE, SHALE, BLACK, HAWK, GREEN THUMB, MOJAVE ORANGE, RIVIERA BLUE, TROPICAL STORM, ANTELOPE, BEACH KHAKI, EUCALYPTUS, FLAME ORANGE, SENECA ROCK, WHITE SAND, WOODSMOKE, BLUE CORAL, DARK DENIM, RHUMBA RED, SILVER PINE, SANDSTONE, BALSOM KHAKI, OLIVE NIGHT, BISON BROWN, LUNAR GREY, NAVY NIGHT, CHESTNUT, FLANNEL GREY, GREEN SPARROW, OX RED, RED EARTH, CARNIVAL BLUE, OLIVE, ROCKY BROWN, SIENNA BROWN, BARRACKS GREEN, BLACK IRIS, CHOCOLATE, CLASSIC KHAKI, DUSTY YELLOW, INDIGO BLUE, J GREY, LIGHT TURQ, MANDARIN ORANGE, NEW NAVY, OLIVE (PIGMENT#507), PURPLE, SAIL BLUE, SUN YELLOW, VINTAGE INDIGO, WILLOW GREEN, FRENCH KHAKI, FALCON BROWN, LIGHT GREY, OLD ARMY. Sizes: XS, S, M, L, XL, 2XL.